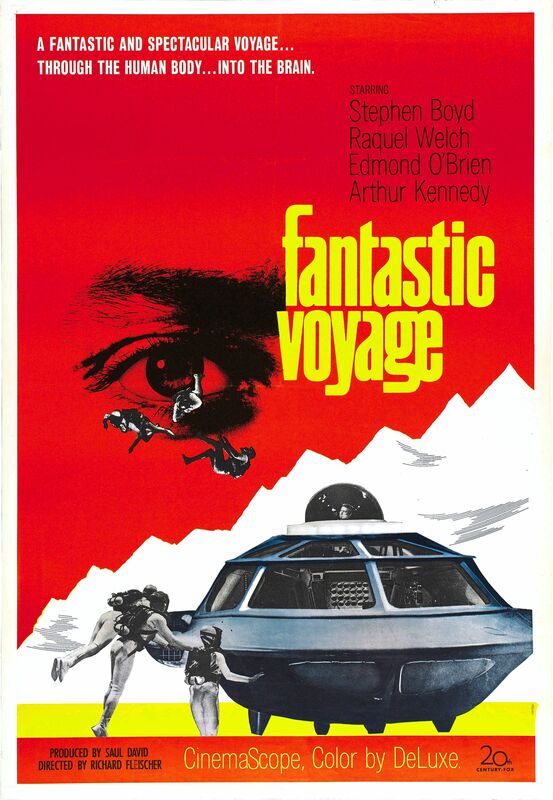 Guillermo del Toro’s Next Project Is A ‘Fantastic Voyage’ Remake!!! Since ‘Pacific Rim 2‘ has been shelved indefinitely, Master of the Chiller, director Guillermo del Toro is circling his next project and it looks to be a remake of the 1960’s sci-fi series ‘Fantastic Voyage‘. del Toro is coming off his last picture, ‘Crimson Peak‘ released October of last year, it was moderately received despite the star power involved. So it looks like it’s time to go small, figuratively speaking, of course. 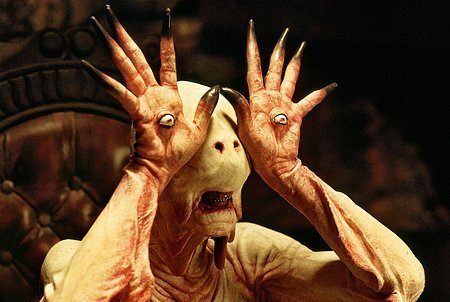 Filmmaker Guillermo del Toro (‘Hellboy‘, ‘Pacific Rim‘, ‘Pan’s Labyrinth‘) is returning to his Spanish roots by telling the kind of story he grew up living. 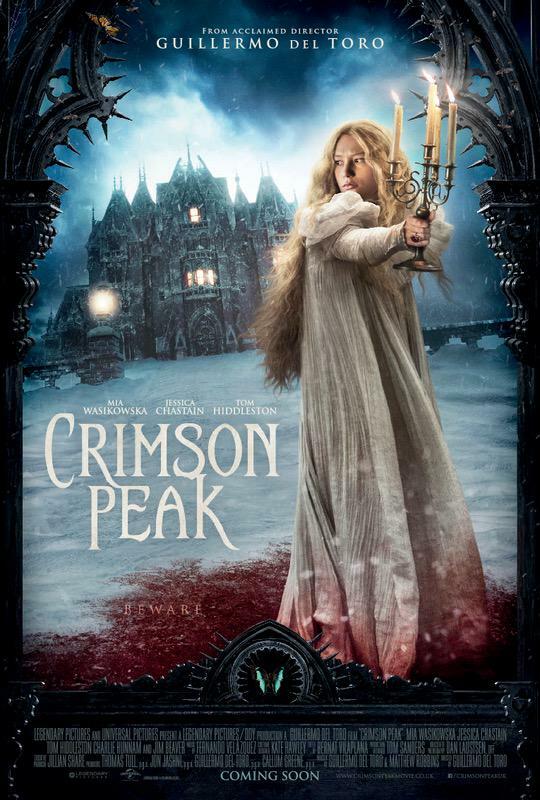 His film, ‘Crimson Peak‘, is a gothic-romantic horror tale that will guarantee to scare the hell out of you, like a killer thriller should. 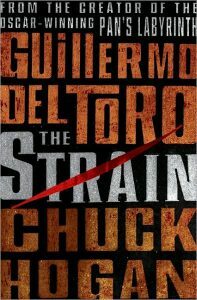 Guillermo del Toro and YouTube Team Up For Fan-Produced Project!!! Alright YouTubers, listen up! If you want to make a real, honest-to-God film with professional cameras, this opportunity is just for you! Legendary Entertainment has entered into a working relationship with YouTube that is an entirely new approach to the film making world. The duo are collaborating on ‘YouTube Space House of Horrors: A Legendary Halloween’. It’s getting into the fall, leaves MIGHT be falling from trees, if you’re in the mid-west like I am, leaves are dying off of heat exhaustion, but no matter how it happens, fall is approaching. Where you get fall, you get Halloween. Here it is folks. The first actual trailer for Guillermo Del Toro‘s epic film ‘Pacific Rim‘. This might be one of my most anticipated films of next year. Everything about this looks amazing. 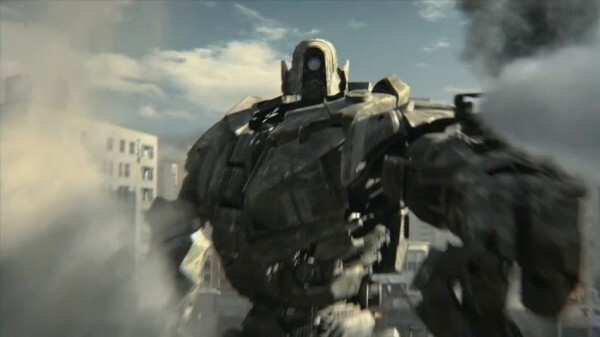 The film opens July 12, 2013 and stars Charlie Hunnam, Idris Elba, Rinko Kikuchi, Charlie Day and Ron Perlman who operate giant robots to fight off a giant alien invasion on Earth. Can’t wait. Enjoy the trailer. I’m so psyched about this film. 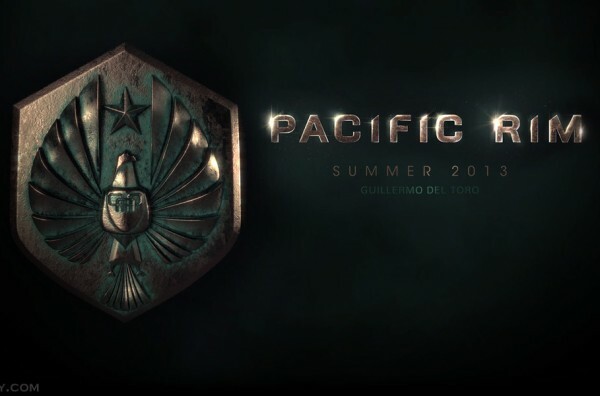 Here is the first footage from Guillermo Del Toro’s epic film ‘Pacific Rim‘, which acts as sort of a viral marketing campaign for the movie. This looks like a sort of CNN report warning civilians of giant Kaiju aliens. And when I mean giant, I mean giant. The film opens July 12, 2013, and I can’t wait. 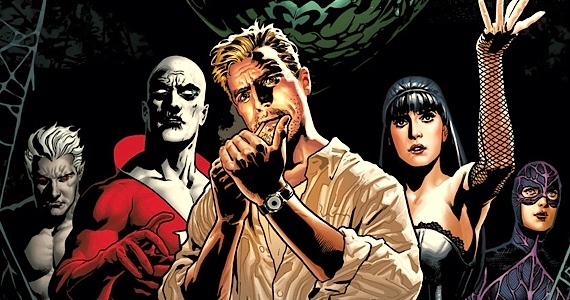 Charlie Hunnam, Idris Elba, Ron Perlman, Rinko Kikuchi and Charlie Day are in the film. Guillermo Del Toro Making a Epic ‘Avengers’ Like Movie!?!? 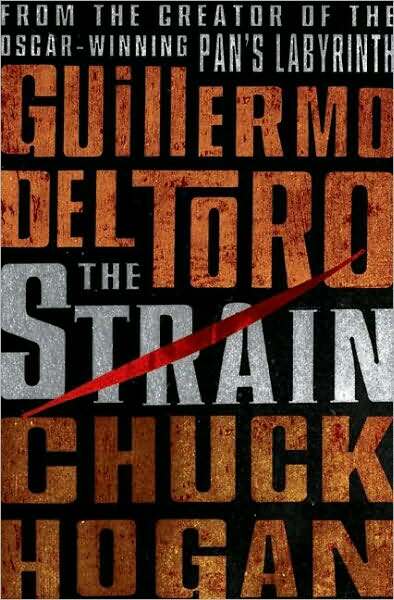 I think Guillermo Del Toro might just be the coolest guy on the planet, next to Tom Waits. His new epic film ‘Pacific Rim’ is testing through the roof, we hear and Warner Bros. is so happy about it, they want Guillermo to make all their films. Warner offered Guillermo to direct a feature adaptation of the tv series ‘V’ and a sequel to ‘Charlie and the Chocolate Factory’. But we hear that Guillermo wants to do his own version of a film like ‘The Avengers’ or ‘The Justice League’. 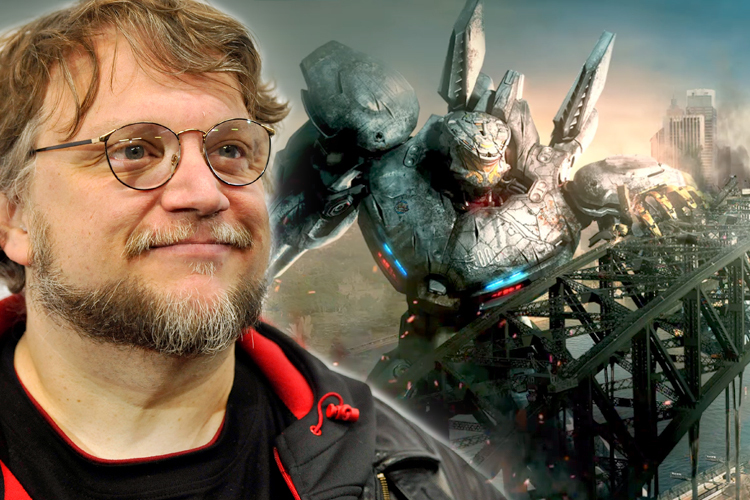 Guillermo Del Toro Says ‘Pacific Rim’ Prequel Graphic Novel is On The Horizon!!! Guillermo Del Toro announced today that a prequel to his upcoming sci-fi epic ‘Pacific Rim’ will be released in graphic novel form. The film will be released on July 13 of next year and involves robots and monsters. The graphic novel will come out under the Legendary Comics logo and will be set around 25 years prior to the film. It will cover the creation of the giant robots and pilots along with the technology they use in the film. 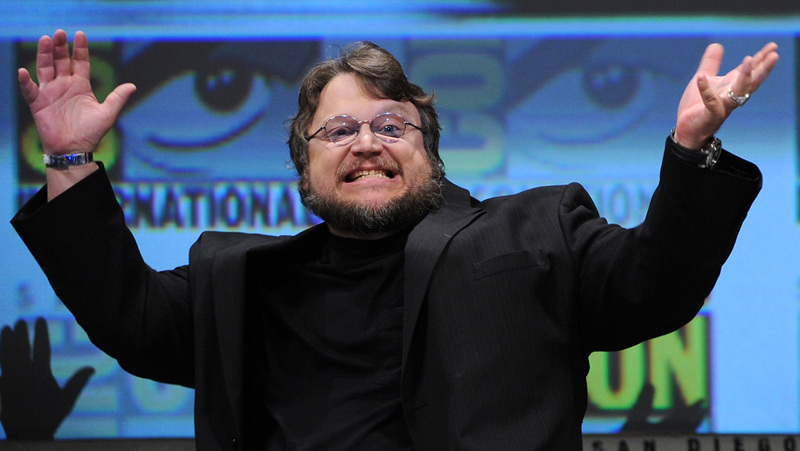 Guillermo Del Toro’s ‘Pacific Rim’ Will Be in 3D!!! Guillermo Del Toro’s epic film ‘Pacific Rim’ is receiving the up-convert to 3D. In past interviews with Guillermo about this film being 3D, he has always said it won’t be. He did not want it to be 3D. However, the scope of this film is supposed to be HUGE, and with 3D ticket prices higher than standard ticket prices, this film could make more money. That’s probably what the studio execs are thinking. 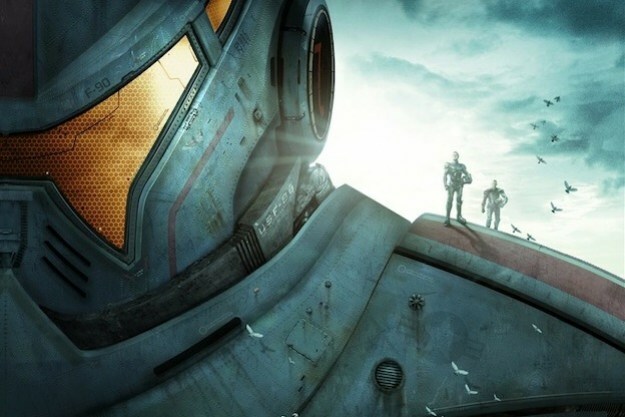 We’ve talked about Del Toro’s Pacific Rim project before on the site. We know it about humans driving enormous robots to fight off a bunch of giant monsters who have invaded Earth. We also know that Charlie Day, Idris Elba, Rinko Kikuchi, and Charlie Hunnam are in the film. It is slated to be released in the summer of 2013. Well, now Warner Bros. have officially released the official plot synopsis to make us all giddy.